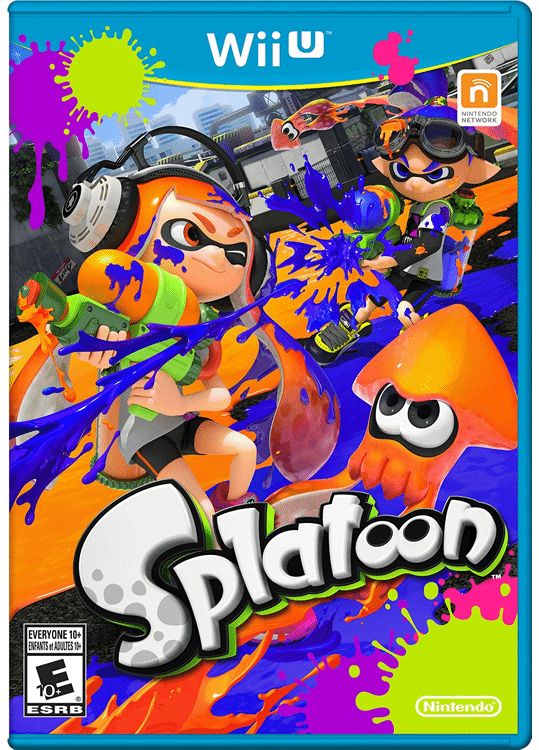 Splatoon is a new type of action-shooter game from Nintendo. The game features all-new characters called 'Inklings' that battle with ink guns across various single and multi-player modes, including online! Nintendo also released a set of 3 Splatoon amiibo that allow players to unlock new weapons & costumes for their Inklings after completing special in-game missions!